The digital age has brought companies many new channels of promotion, with social media being one of the crucial factors in that regard. Networks like Facebook, Twitter, or Instagram attract hundreds of millions of users every day, which gives your brand access to global audiences almost instantly. However, many entrepreneurs are struggling to maintain consistent communication through all the channels. Brand consistency is where a business attempts to communicate messages in a way which doesn’t detract or wander away from the core brand strategy, values, and foundation. However, the problem here is that a significant percentage of small businesses do not bother sticking to the same image, patterns, and direction across different social media channels. This damages their brand identity and prevents from recognition by their customers all around social networks. 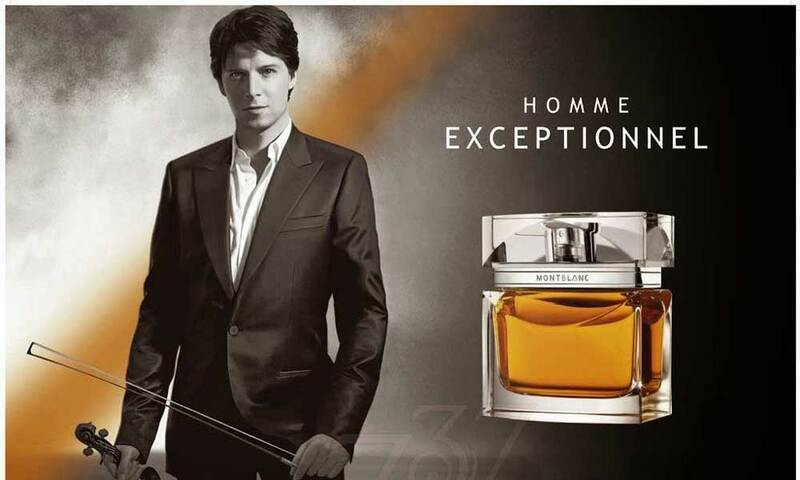 To put it simply, such companies are not aware of the importance of brand consistency. In this article, we will show you the most significant social media challenges to brand consistency. Successful branding is nothing more than a set of rules and elements that you need to follow if you want to keep a brand recognised and allow it to maintain consistency across social media. Your followers should be able to recognise the brand immediately across all channels. An average user needs 5 to 7 impressions before he or she remembers your brand. What’s the name of your brand and does it relate to target audience in any way? The better the name, the more audience will pay attention to it. The logo design is the element that you add to all types of content, so it needs to be creative and memorable. Make it clear and easy to understand but still add a little artistic touch to it if possible. If you post high-quality images, some followers would probably want to use them for their purposes. A good but delicate branded watermark makes sure that they give you credit for the design. Don’t think that generic and straightforward stock images will do well for your brand image. You need to be proactive and shoot your own photos. With enough imagination from your side, you can create amazing images, even in your office. Colours have a significant impact on your social media followers. There is an entire science behind colours and their impact on people, so you have to know what you are dealing with. The same goes for the fonts: are you boring like Times New Roman or extravagant like Freestyle Script? Can you design a unique font? We suggest you think about this issue thoroughly. Social media is not only about the content quality – but they are also about the content consistency. You should not post unrelated things on your pages because it can confuse followers in no time. When you post is as important as what you post. We know that you want to create the best and the most exciting content, but it does not give you the right to publish posts once a month. Do it regularly, and your followers will get used to your rhythm. 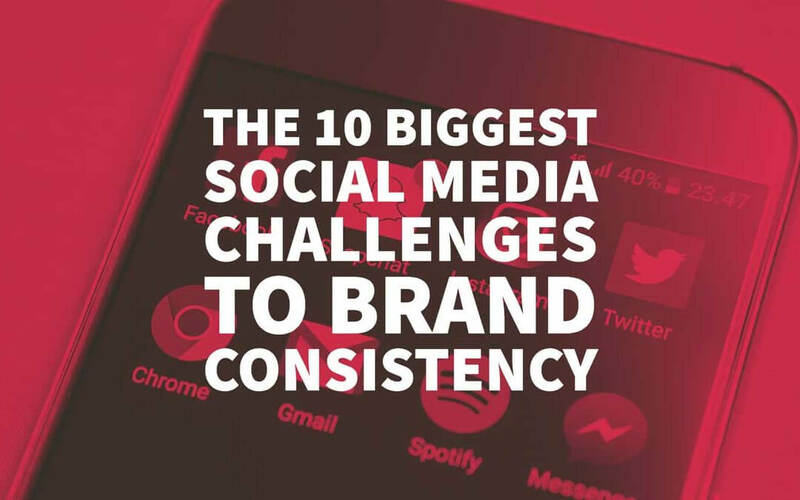 Now that you have seen the most influential elements of brand consistency, it is time to explore the most significant social media challenges that you should keep an eye on. A common mistake among small and medium-sized companies is that they are trying to run multiple channels to cover wider audiences simultaneously. However tempting, this idea usually fails to maintain profiles both physically (due to lack of time) and financially (due to lack of resources). Sooner or later, you will have to abandon at least some of your social media marketing strategies. For example, if you are running a 10-employee company, you can hardly build a successful business and keep a consistent social network interaction with your followers at the same time. Your job is to assess which channels fit your business the most and stick to only several networks that are more popular with your audience. Running a multi-channel marketing does not necessarily mean that you have created a sustainable cross-channel strategy. Most entrepreneurs fall into this trap, not knowing that the brand’s visual identity and communication have to be consistent in a cross-channel environment. 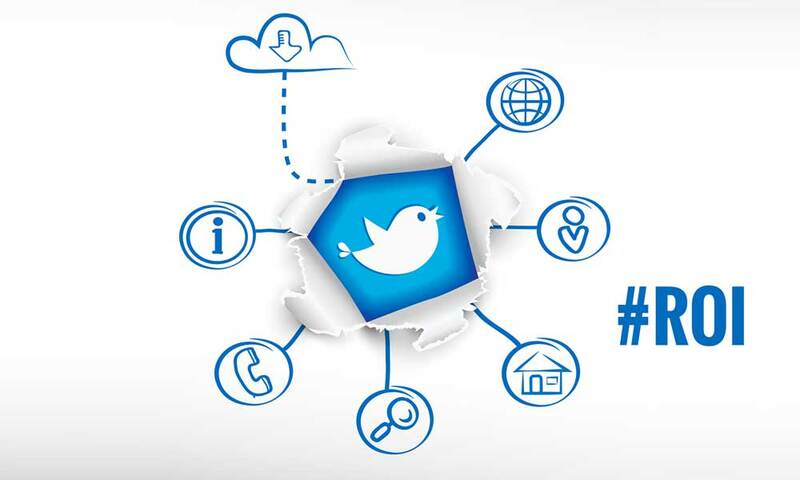 Before taking any action, you should figure out the best model of social media promotion throughout multiple networks. There are a lot of useful tips on how to create a cross-channel strategy, and you should take it into account while designing your model. Creating brand visuals is a one-time task. However, it can make or break your entire business in the long run if you do not preserve the visual consistency across social media. Many designers make serious omissions when creating logos, colours, images, or fonts, which disturb customers’ perception of the brand. 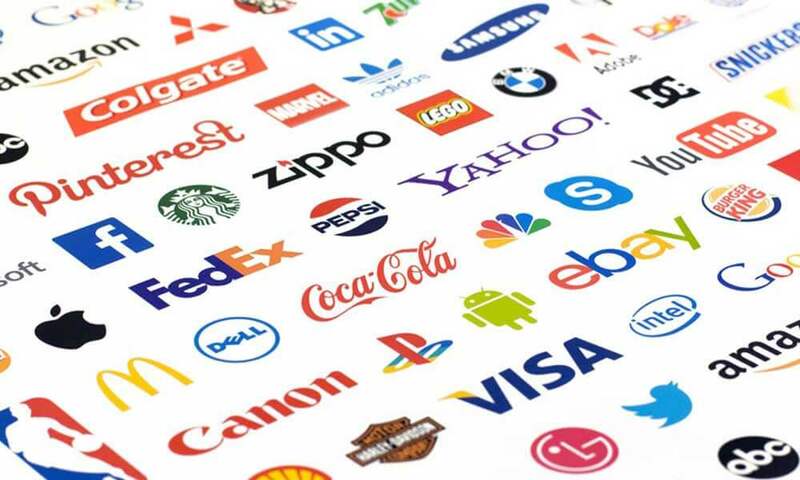 For instance, a study proved that consumers form a first impression of a brand’s logo within 10 seconds. Users will remember your company logo design and recognise it every time they see it again. However, if you change logo every once in a while, play with its colours or fonts – you will confuse social media followers. Approach the design of brand visual identity carefully and come up with a solution that you can use on all occasions and channels. It will enable you to maintain the visual consistency and gradually build a well-known brand. All brands represent a specific value and ignite certain emotions among followers. This depends mainly on colours as they increase brand recognition by up to 80%. Some companies, however, neglect this factor and send contrasting messages using different tones and colour schemes. You need to prevent this by acting uniformly and sending the same sort of emotional messages to your customers. 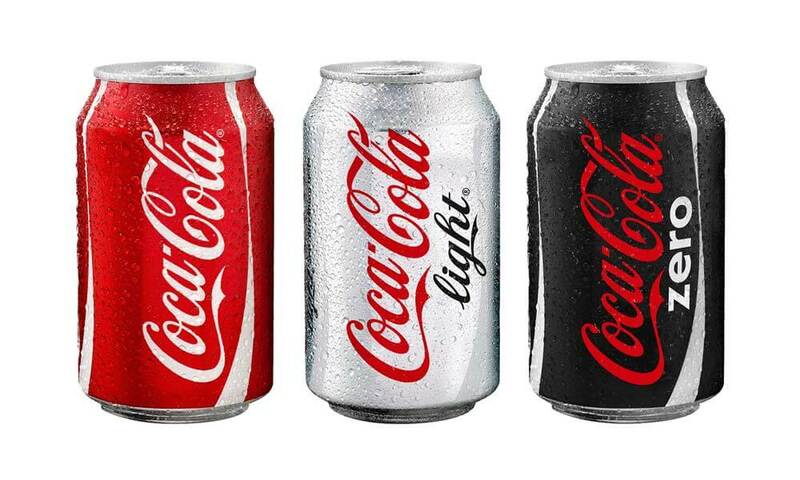 Remember how Coca-Cola always uses red colour to display its immense energy and liveliness? This is the kind of model that you should embrace in your practice, too. Each business targets its unique audience. Using social media as a tool, you have the privilege to divide your target group into all sorts of smaller units according to various preferences: age, gender, location, education, etc. However, some marketers accept a generic approach and waste money targeting global audiences. They do not care about peculiarities of the business and the differences between a 12-year old school kid and a 60-year old accountant. This also reflects on brand design and visual, which prevents companies from growing the number of followers. If you want to avoid this, you need to identify your buyer persona precisely and focus all efforts on indulging this sort of user. Knowing this is the only way to address an average customer consistently and adequately. Although you represent a brand online, there are some real people behind your social media accounts. However, the brand’s reputation can be harmed due to different levels of qualifications of employees who maintain the company’s profiles, which is something that most users recognise readily. If you delegate this job to several persons or even outsource an entire project, you have to establish clear guidelines and instructions. More than 90% of consumers expect that their experience with a brand will be similar across all platforms. This suggests that the tone and the language of messages, posts, tweets, or comments needs to be the same all the time if you want to keep the brand consistent. Social media users want to feel a genuine human touch behind each brand. They do not like to feel as if they are interacting with a robot, which is usually the worst trait of a poor customer engagement, and one of the biggest social media challenges. Therefore, you should act naturally and establish an authentic connection with the audience. 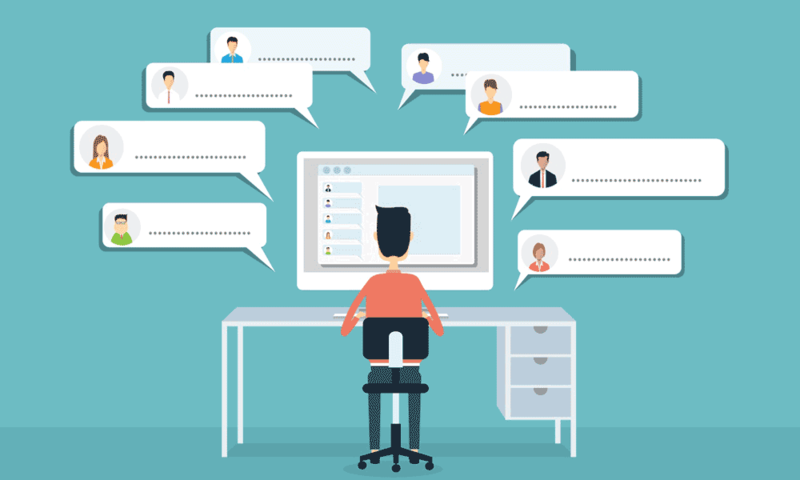 Respond to user comments, resolve their issues, and stay involved in community discussions. It will make your brand look more credible, and you will be able to build a loyal brand community. You can create a perfect social media strategy, but if your execution is poor, everything will break down. 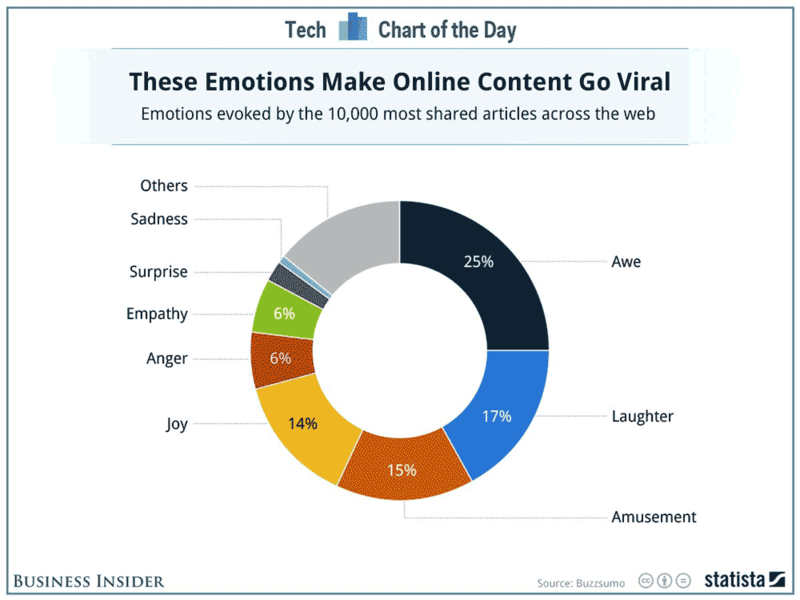 Your posts, images, videos, and all other types of content have to be appealing, entertaining, and informative. 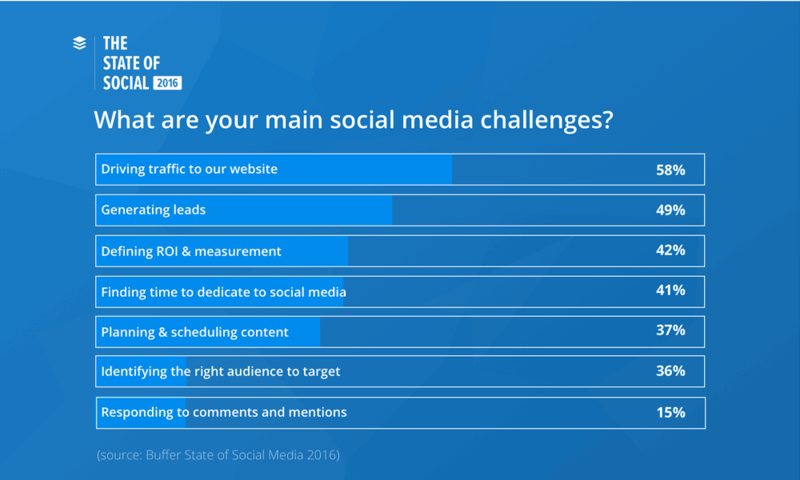 Many marketers are not sure how to measure ROI as more than 60% of them see it as one of their top three social media marketing challenges. For this reason, they are not even sure whether their strategy is productive or not. That is mostly because there are so many elements to measure: likes, comments, leads, downloads, purchases, etc. However, seeing where you fail or fall behind is crucial to better consistency and necessary improvements. For instance, the number of new leads and followers is useful if you want more brand awareness. In that regard, you should choose a few factors that influence your job the most and precisely measure the effects of your social media marketing campaign. It is becoming more difficult in the last few years to make a social media breakthrough organically. This is why we use social media advertising to give us an instant boost. However, a significant portion of marketers do not approach it strategically and don’t know the final objective of this process. That is why they do not configure conversion tracking correctly, neglect A/B testing, or post low-quality content. The fact that you are paying for content promotion does not mean that ads will make a miracle single-handedly. Instead, you need to prepare for it and know your goals before launching a paid campaign. Social media marketing is not only complicated, but it also keeps evolving constantly. However, the one thing that does not change is the brand’s need to maintain consistent communication across social networks. Brand consistency is a matter of strategy, visual identity, and content quality. In this article, we showed you ten social media challenges that you should avoid in that regard. Keep our tips in mind and let us know in comments if you have other suggestions to share. Author Bio: Rachel Bartee is a content writer and a marketing consultant. She is content-oriented and knows how to put words into action. She feels passionate about travelling and inspired by her morning yoga. Get in touch on Facebook and Twitter. Great post, as usual. Got a question: Is the 25% “awe,” reflected on the above chart, awe as in awe-inspiring (awesome) or is it aww, as in adorable or cute, dog, baby, cat stuff? Thanks, Cyndee – It would be ‘awe-inspiring’ as supposed to ‘aww’ which I think would come under ’empathy’.